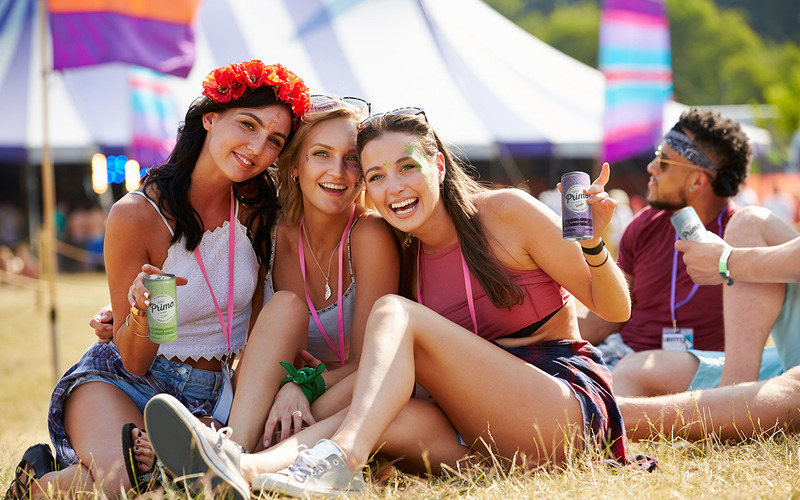 As suppliers to on-site catering and bars for events, Bear Smyth noticed that there was a gap in the market for good quality Prosecco for these events. 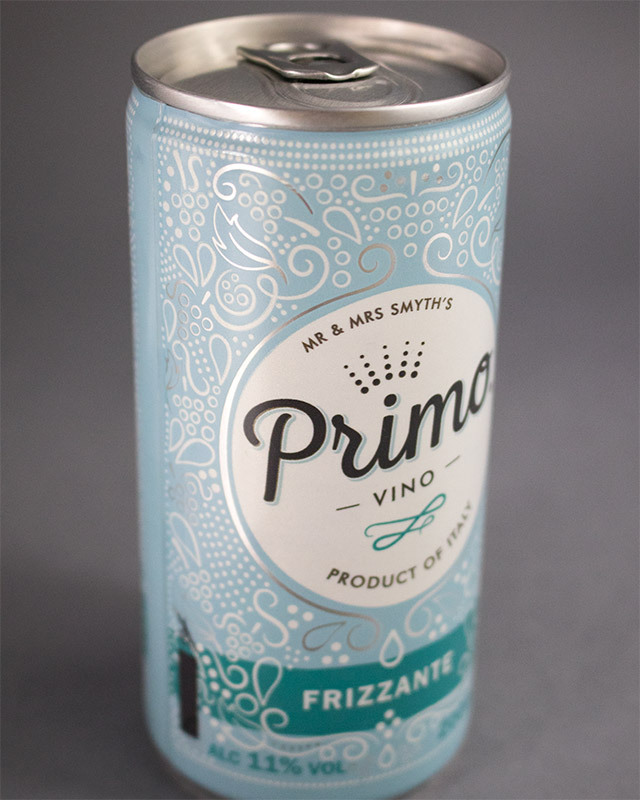 We developed and designed Primo Vino: Prosecco in a can. 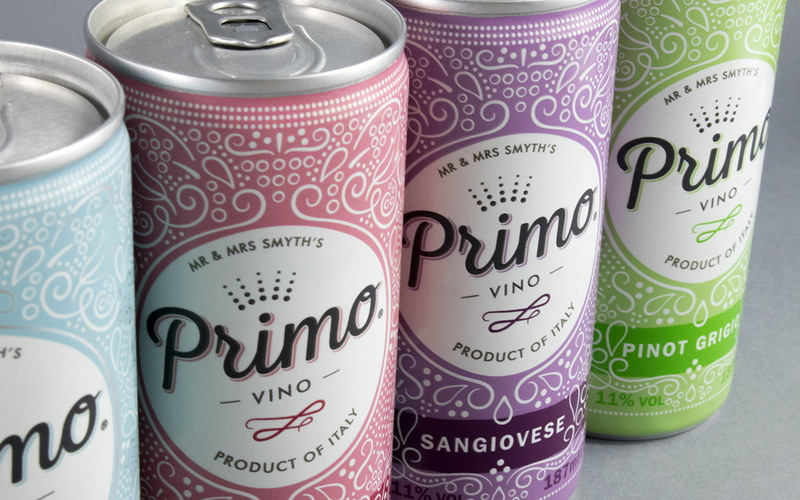 This format removes the hassle of storing and opening bottles, while improving the efficiency for quick serving. 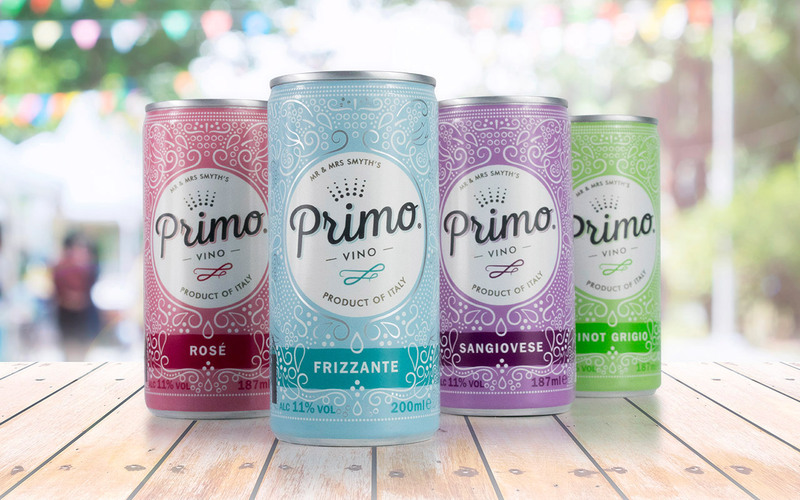 The positive feedback and interest in this product led to a range extension into still wines for white, rose and red, which is generating interest from major retailers.